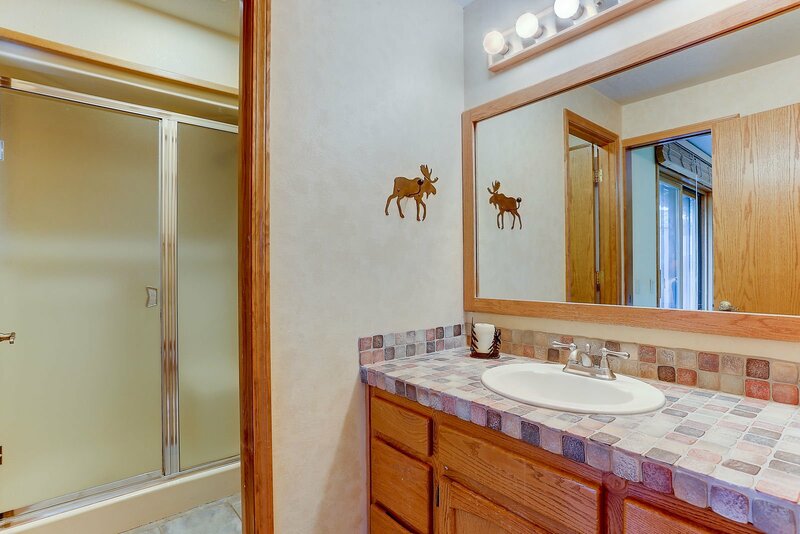 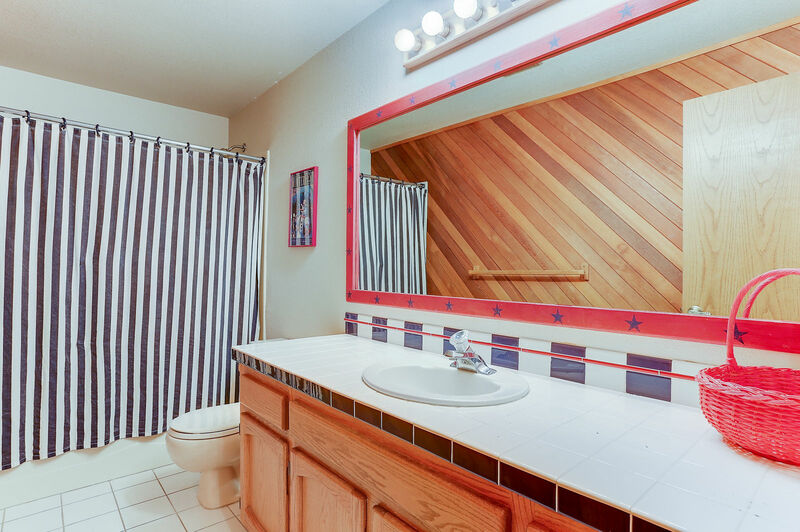 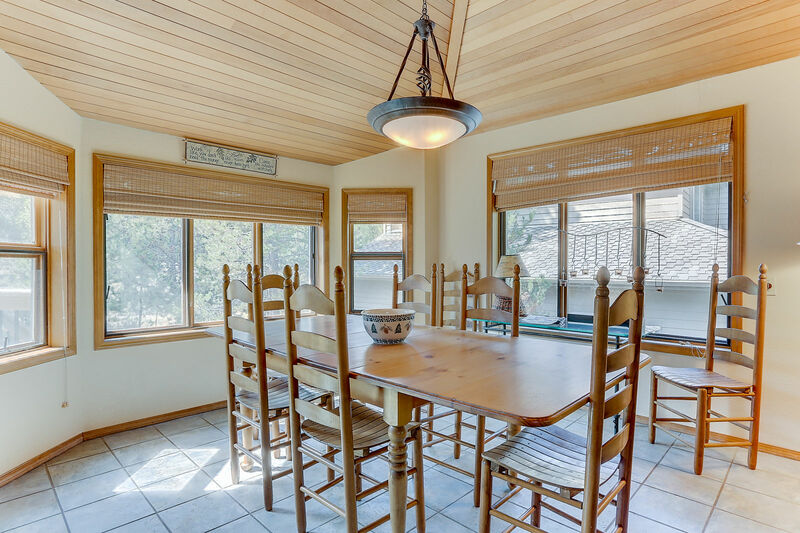 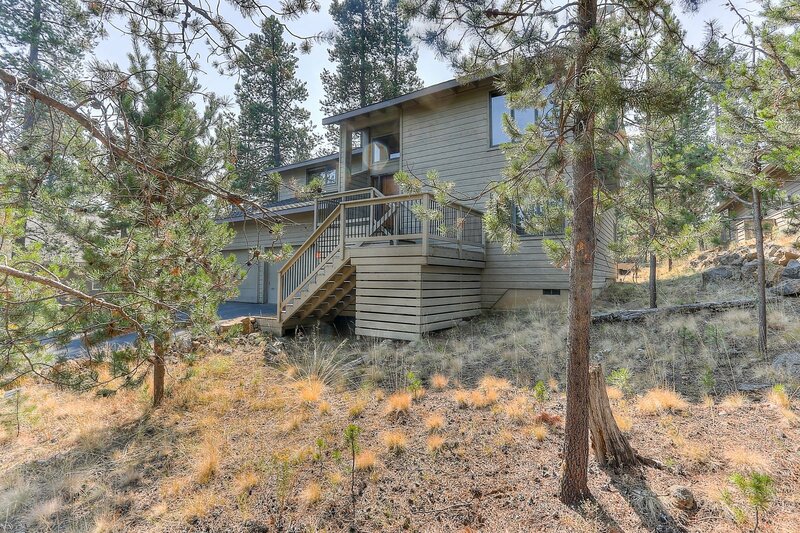 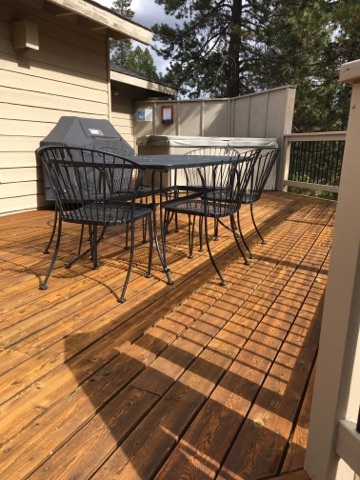 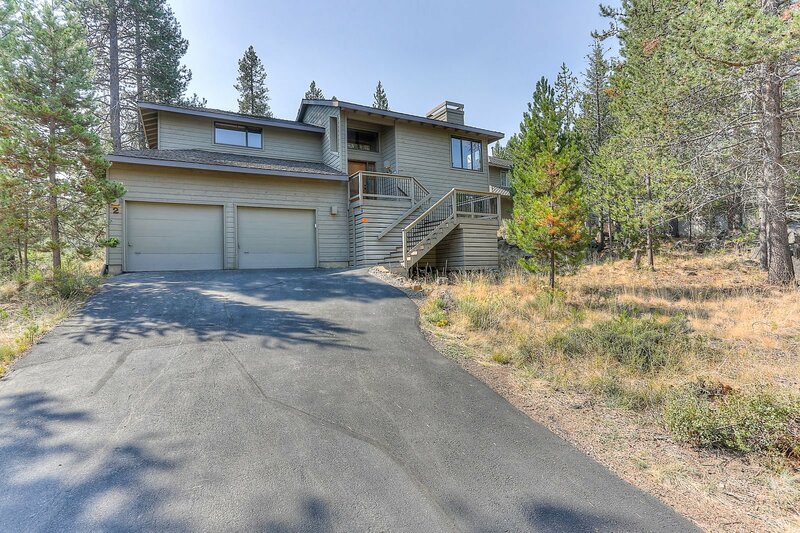 2 Tan Oak is another one of our beautiful vacation rentals in Sunriver, Oregon close to SHARC and Fort Rock Park. 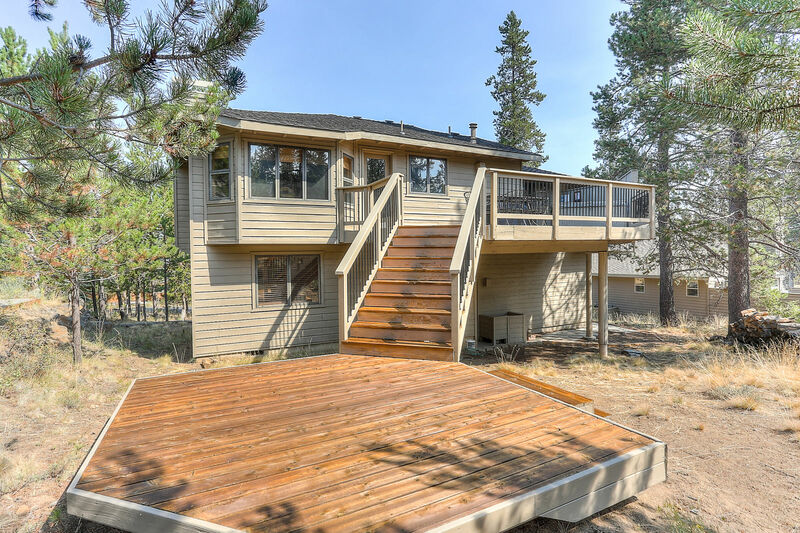 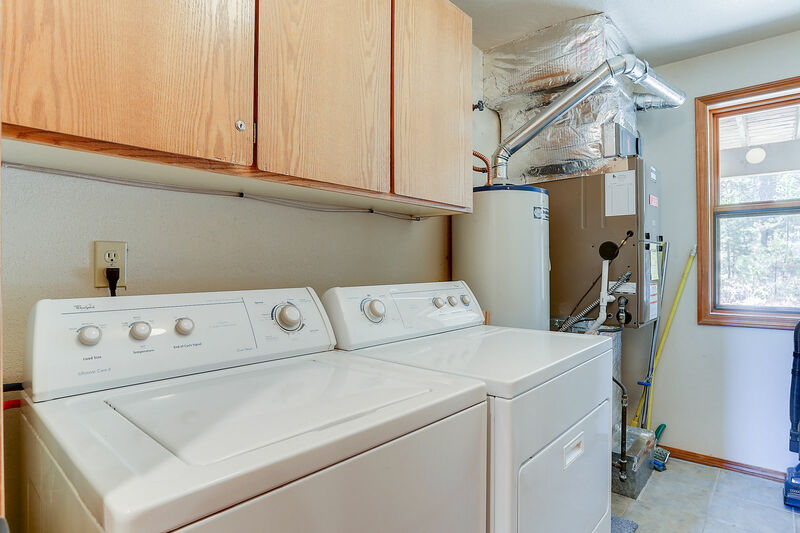 This fully furnished 3 bed, 2 bath home features a double car garage, a great lay-out, and a nice deck on the west side of the home for those in your group seeking sunshine. 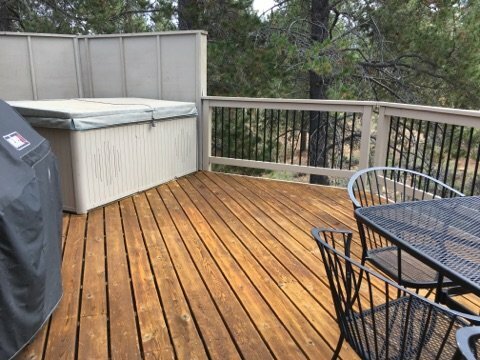 This home has a private hot tub on the rear deck and over looks a large, beautiful green space, and gorgeous views of the night stars! 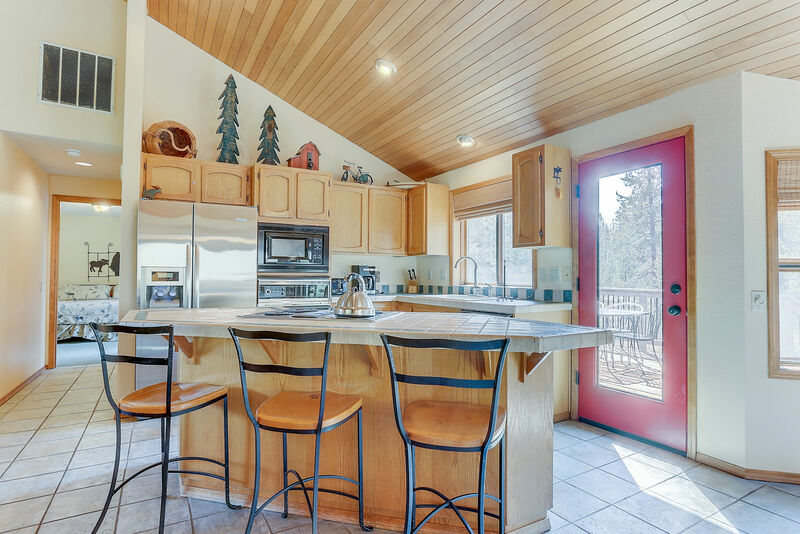 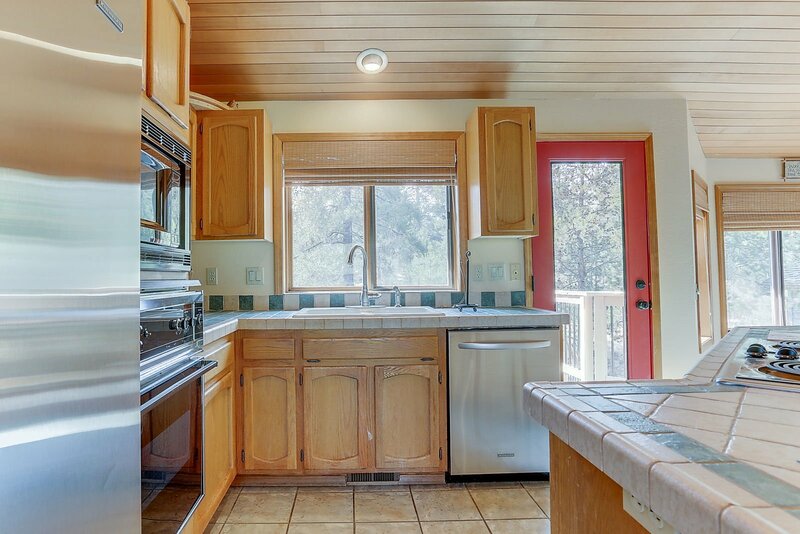 This lovely home also has a brand new gas stove, which will keep you nice and cozy on those cool winter nights, a well-stocked kitchen for the chef in your group, as well as an outdoor BBQ, should you wish to take your dining experience out in to the fresh air. 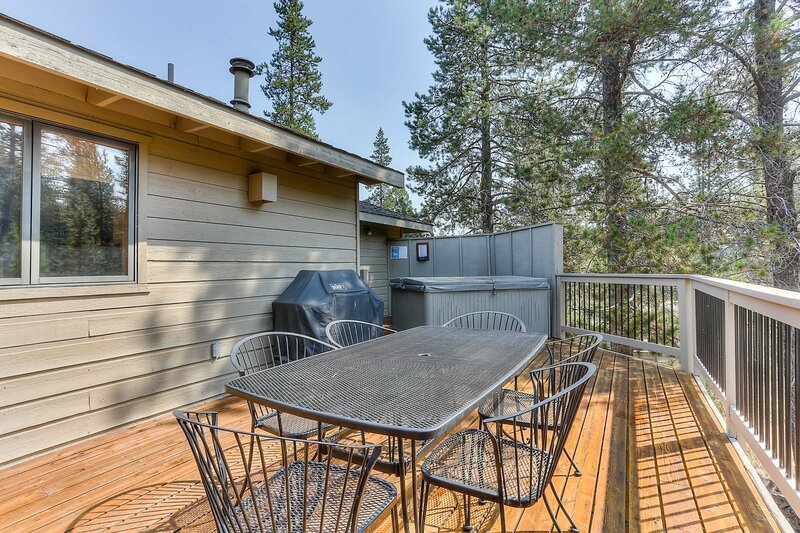 There are 8 Unlimited use SHARC passes for your recreational enjoyment, as well as 6 bikes (4 adult, 2 youth), with a child bike attachment.